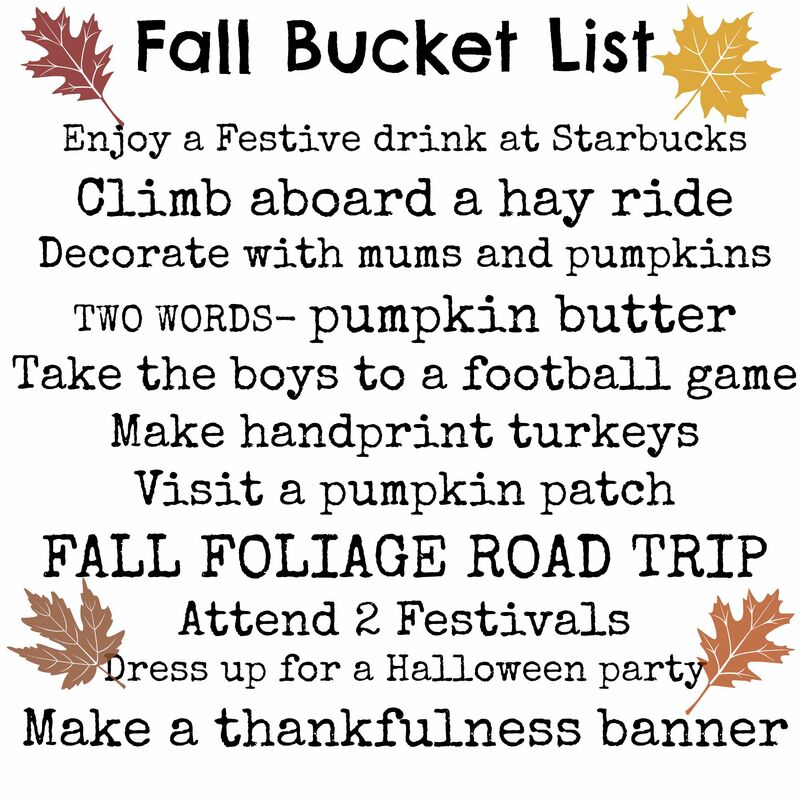 I’m not an over-achieving mother when it comes to home-baked goods or over-involved kids, BUT I do typically make a family bucket list for each season. I know the practice is a little cheesy, but I think it helps us stay intentional and think about the things we want to do with our kids while they are little (although I only begrudgingly share a Starbucks drink or the pumpkin butter). The Toasted Graham Latte? Perfect timing for a new drink since we eat graham crackers like they are going out of style! We like Devine Farms for our fall activities. This pumpkin butter is the best. It’s sweet — and not strong on the pumpkin pie spice. So now you’ve seen the unofficial Yoder Toter Fall Bucket List. Do you share any of the same ideas? Ever been on a hayride? Have any advice on where you’d take a foliage road trip?